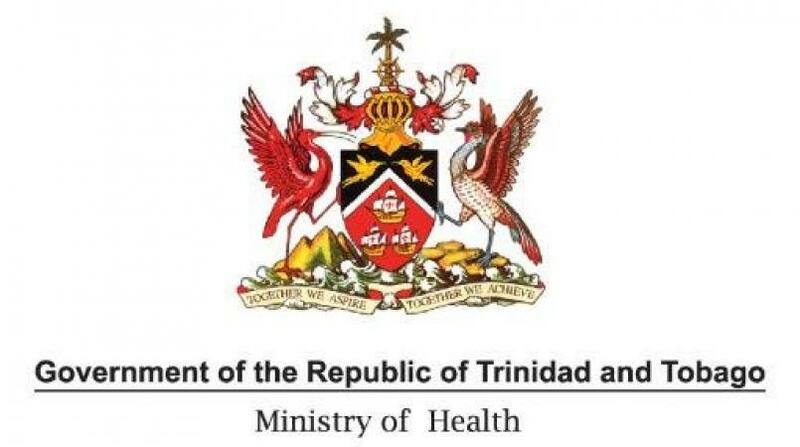 Trinidad and Tobago nationals in need of brain surgery are set to benefit from a Memorandum of Understanding (MOU) signed with the People’s Republic of China to strengthen cooperation in the field of medicine and health. The MOU, which was signed on May 14 during the official visit of Prime Minister Dr Keith Rowley to China, will see the provision of a specialist medical team from the Beijing Tiantan Hospital (the leading neurosurgical medical institute in China) perform much-needed neurosurgeries for locals. 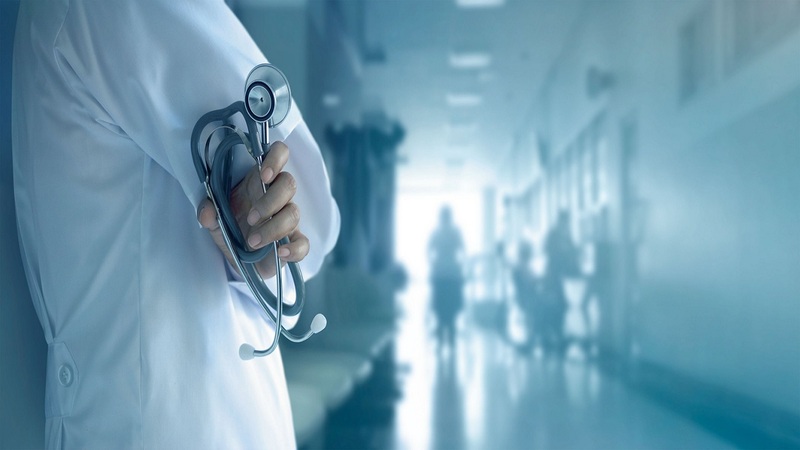 The MOU also allows for suitably qualified Medical Practitioners from Trinidad and Tobago to train as Neurosurgery Specialists in China, during the three year period of validity of the MOU. The first batch of doctors arrived on September 3rd and have already begun meeting with representatives at the various Regional Health Authorities to pave the way for the surgeries to begin. The delegation will pay a courtesy call to Health Minister Terrence Deyalsingh on Monday to discuss further cooperation in health. 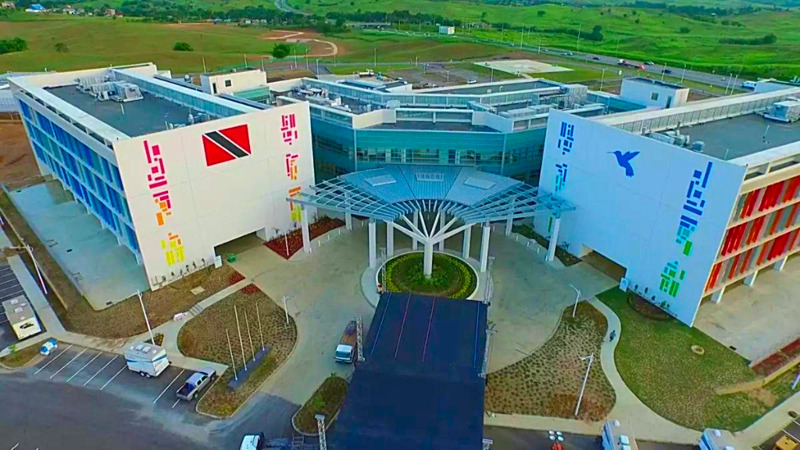 During this meeting, the Chinese Ambassador to Trinidad and Tobago, Song Yumin, will sign an agreement for the donation of specialist equipment for use at public hospitals, which is valued at approximately TT $1,022,000.00.